Automate the incident management process to reduce human errors and increase business uptime. What do you need for effective incident management? To lower your MTTR and get incidents resolved in the fastest way possible you need to establish an incident management methodology and enact it through an incident management system that supports a smartphone app. 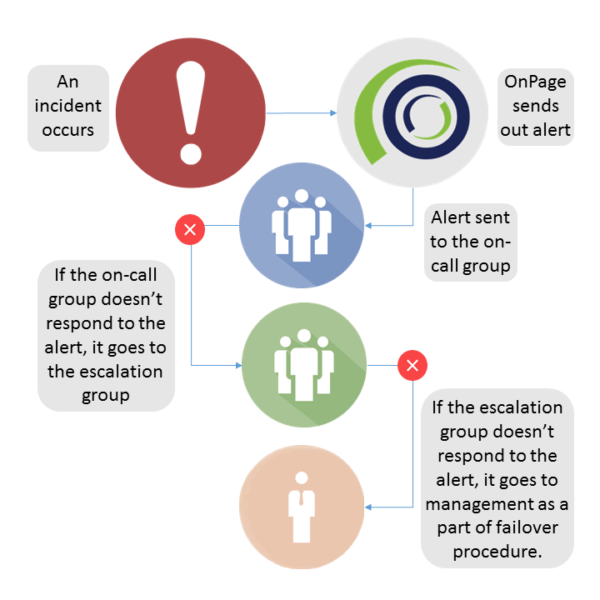 OnPage’s complete incident management system aligns with the service desk by providing incident management teams a way to manage incoming incident alerts, work schedules and team communications. OnPage helps teams collaborate, communicate and resolve incidents faster by automating and streamlining an organization’s incident management methodology. OnPage provides a comprehensive platform to manage critical incidents for enterprises’ critical systems. Decrease response times using automation and communicate efficiently using secure messaging. Check out this must-have guide showcasing 6 ways to improve incident management. If you are a small or large enterprise, these proven methodologies, collected through careful research and insights from our customers, are easy to implement. 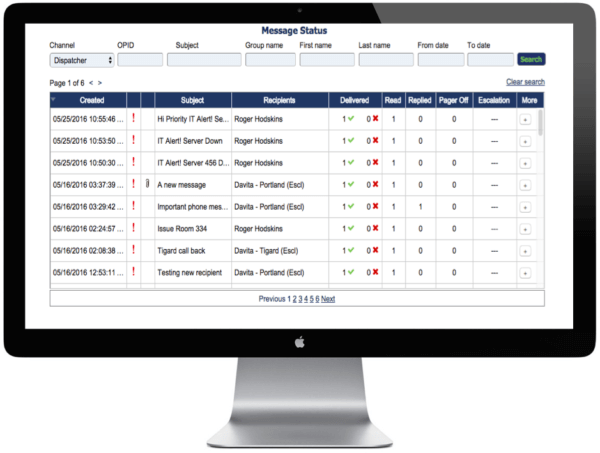 At the time of an incident OnPage integrations elevate notifications to the right person on-call within seconds. Plus, any system that sends off an email notification can be integrated with OnPage. Leverage the automation of the alert through escalation policies and audit-trails. Monitoring tools connected to critical systems can trigger critical alerts based on predefined criteria. Notifications are sent to your team on the OnPage application. 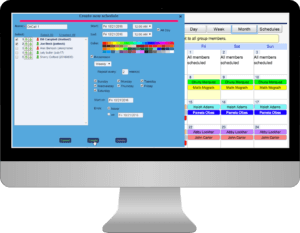 OnPage enterprise users with access to the web management console have an intuitive, flexible and easy-to-use on-call scheduler to handle the most complex employee, team and group calendar configurations. 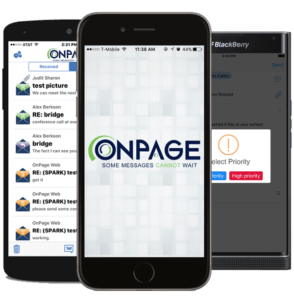 OnPage scheduler allows the flexibility of scheduling Individuals, Groups, or Escalation groups for any time period with fail over to other teams or individuals. OnPage Scheduler is a Fault-Proof i.e. ALWAYS FULL!! If an administrator forgets to fill in a time period, the OnPage system will not drop the incident notification but instead it will be sent to the entire group. Need help from a colleague in another team? Forward the entire ticket to the other team and start the escalation again. For fragmented teams or even a close-knit one, when an incident occurs team members need to communicate. OnPage’s in-app messaging allows for secure communication among team members with full details in the form of attachments, to provide more information and reduce errors. Respondents can add voice recordings, images, PDFs or Word attachments to clarify the incident. Or they can send a conference bridge number to get the entire team on the same page. It’s fully secure and HIPAA-compliant! Set up incident alerts as High Priority or Low Priority to ensure that only the most important incidents are those that wake up your team at 3am on a Saturday. OnPage’s unique ringtones and alert persistence change based on pre-defined settings. 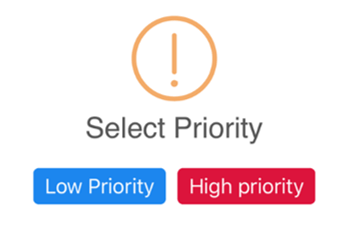 OnPage high priority notifications trigger Alert-Until-Read capabilities to ensure critical messages rise above the clutter. Low priority alerts have a set number of reminders that are similar to SMS except that they are HIPAA-compliant and secure. Know the exact status of messages sent, with full audit trails and message logs. In the event an incident was not acknowledged and all escalations failed, an email notification is sent to the manager in charge with a detailed Failed-Report detailing the reason for each failure.